Key City Recycling offers roll-off container services for industrial, commercial, demolition, residential and agricultural customers. We currently have 40, 30 and 20 yd open top roll-off containers available to be delivered to your location. 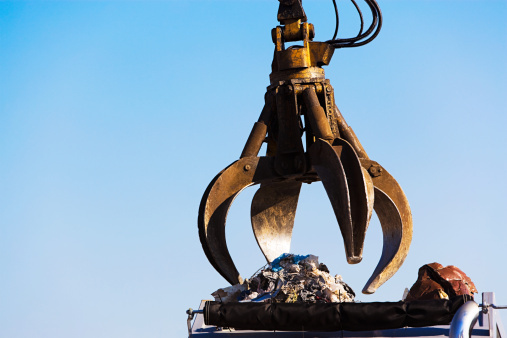 Call us to set up a program that maximizes your return for your scrap metal.